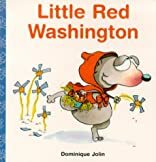 Little Red Washington is for Baby to Pre-K. Little Red Washington was written by Carolyn Perkes and Dominique Jolin. 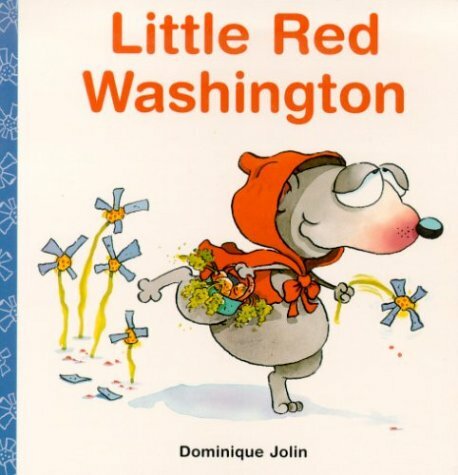 Little Red Washington was published by Dominique & Friends. Subjects of Little Red Washington include Cats, Children: Babies & Toddlers, Dogs, Fiction, Juvenile Fiction, People & Places - General, and Play.